I am certainly overdue for a posting! This past year has been really frought with uncertainties and changes in my life. I've had A LOT of personal issues that have gotten in the way of my art. A divorce and a job change....2 elderly parents with rapidly developing dementia and alzheimer's have kept me out of the studio and away from the art fair circuit. It's getting cold out….so I've gone inside….. The gales of November are blowing! They blew our whole Halloween display over on Halloween night! Which is fine...I'm done with that holiday anyways! But it does tend to make it a bit chilly and that makes me want to stay inside. How can I sell art and still stay inside say you? Well I'm glad you asked! 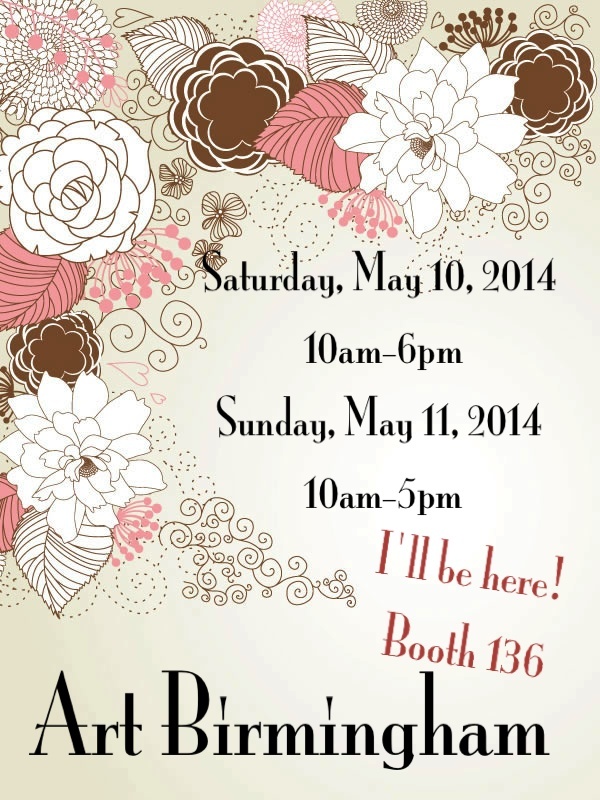 Art Birmingham….it's the place to be this weekend! Well it's here! 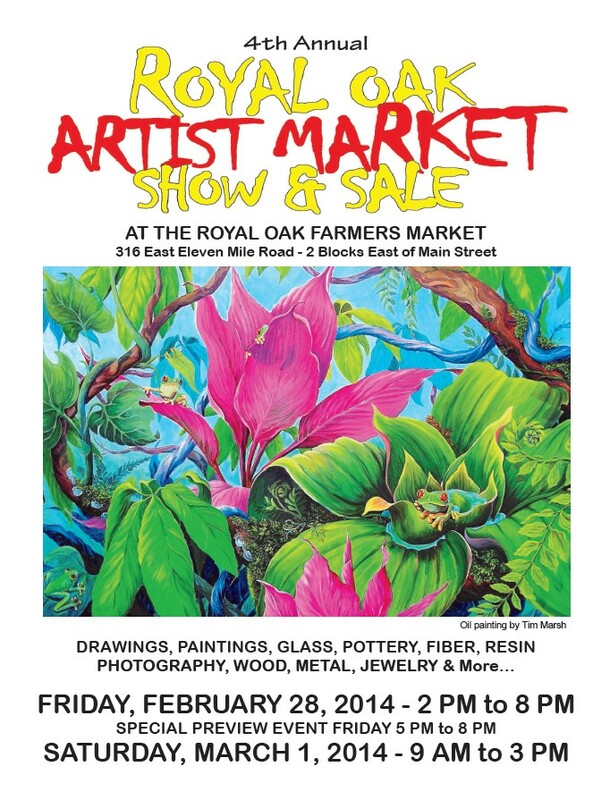 MY Spring opener...The Royal Oak Artist Market Show & Sale! 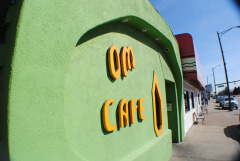 Art at Om Cafe coming home.